As a new patient in Tooth Buds Pediatric Dentistry, we want to welcome you and your child to our office. Our goal in your first dental visit is to make your child feel comfortable in our office by gaining their trust and helping to alleviate their fears. Our kid-friendly staff is skilled at helping children have a positive experience in our office. We’re happy to answer any questions and address any concerns you may have. We want this first visit to be educational and fun for both you and your child. 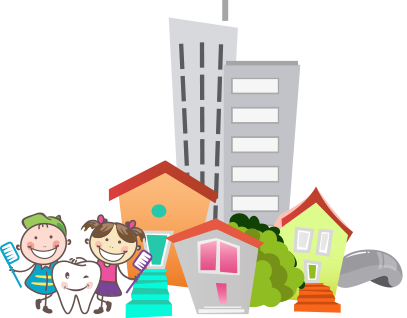 Taking great care of your child’s teeth now will give them the best chance for healthy adult teeth. Dr. Spatz, your Chicago Pediatric Dentist and the team at Tooth Buds Pediatric Dentistry can help you protect your child’s bright smile.